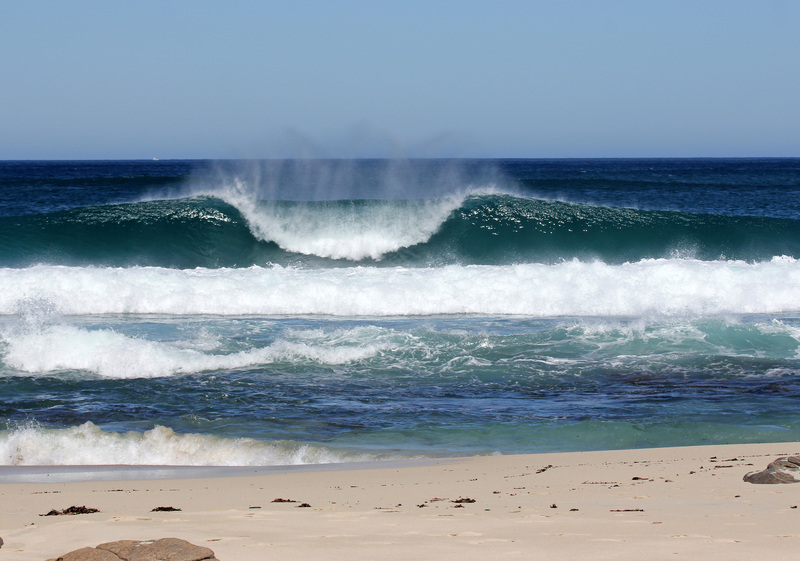 Some of Western Australia's finest and most experienced surfers are preparing to tackle Margaret River's wave-rich coastline this weekend, as the opening event of the 2019 Volte WA Surf Masters Titles presented by SunSmart prepares to get underway on Saturday morning. The Volte WA Surf Masters Titles provides a pathway for WA surfers to compete at this years Australian Surfing Championships in NSW in August and has attracted an exciting mix of new school talent and old school experience, with competitors ranging in age from 14 through to 65 years. Jake Paterson (Yallingup) will lead the charge in a stacked Open Men’s division that is overflowing with ability. Other top contenders include 2018 Under-18 Boys Champion Ben Gradisen (Gracetown), Margaret River Classic Winner Ben Spence (Margaret River), surfboard shaper Zak Ogram (Yallingup), surf school operator Jarrad Davies (Margaret River) and local brothers Cyrus and Finn Cox (Gnarabup), to name just a few. In the Open Women's division, WA's reigning Under-18 Girls State Champion Emma Cattlin (Yallingup), will have her work cut out for her going up against the likes of April McPherson (Mandurah), Taiana Duncan (Kalbarri) and Carly Bruce (North Beach). 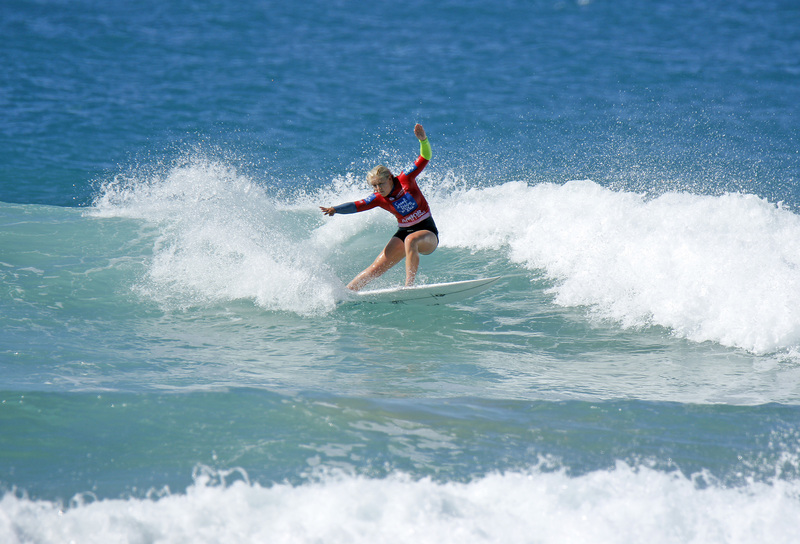 The event has also attracted a host of WA's surfing stalwarts who will compete in an array of masters divisions that range from Over-35's through to Over-60's. Brett Hardy (Augusta), Paul Dupuy (Albany), Tommy Triggwell (Dunsborough), Brad Cowan (Margaret River) Ian Darby (North Beach) and Mark Clift (Trigg) will all lineup in some eagerly anticipated match-ups across the weekend. The surf forecast for the event is looking positive, with a medium sized swell and favourable winds set to make for an exciting two days of competition surfing. Gas Bay will be the prime event location and is quality high-performance wave and a great competition venue. Stay tuned to www.surfingwa.com.au for news, photos and updates relating to the 2019 Volte WA Surf Masters Titles presented by SunSmart.